Seminar: What drives pension reform measures in the OECD? 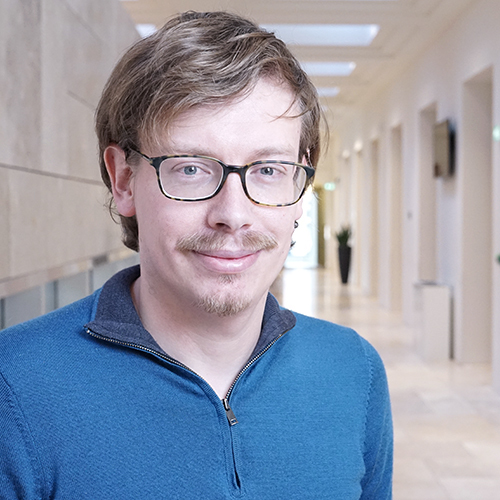 Dinsdag 19 februari 2019 geeft Ward Romp (UVA) een presentatie getiteld: "What drives pension reform measures in the OECD?" Using a narrative approach we construct a unique dataset of pension reform measures for a broad sample of OECD countries over the period since 1970 and explore the determinants of those reforms based on information available at the time of legislation. We distinguish three potential reform regimes: expansion of pension arrangements through increased coverage, eligibility or higher benefits; contraction aimed at enhancing financial and fiscal sustainability or stimulating work incentives; and a regime that combines expansionary and contractionary reform measures occurring in the same year. Over time the expansionary regime has become less prevalent. The incidence of the other two regimes has increased over time. None of the three regimes are affected by current or projected future demographic changes. This finding is remarkable, as we would a priori expect reform measures to be closely linked to long-run financial sustainability considerations. By contrast, business cycle indicators play a substantially larger role. A worsening of the business cycle enhances the likelihood of the contractionary and combination regimes, and reduces that of the expansionary regime during the second part of the sample period. We present a simple theoretical model with an adjustment cost of changing the pension arrangement that can account for the responsiveness to the business cycle and the non-responsiveness to demographic forecasts.